Are you one of those gardeners who, try as they may, cannot resist a plant? You will enjoy A “Onesy-Twosy” Garden on page 39 in Gardening from a Hammock. 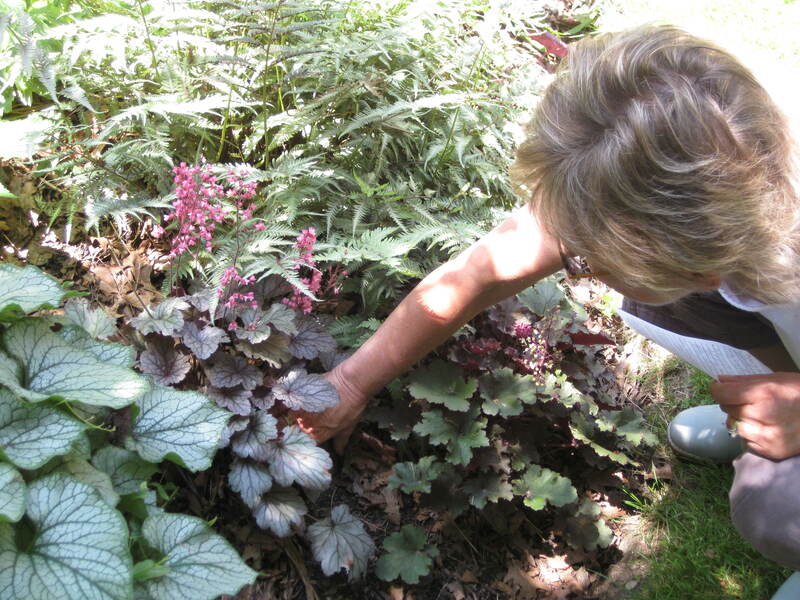 Finding every plant irresistible is partly what makes Lorraine so fascinating. Although she is a high-maintenance gardener, with trial plants and experimentation, she knows which are the undemanding workhorses. She also shares some great tips, such as using plants that self-seed, and putting concrete between the walkways. Her talents don’t end with her garden; she is interested in everyone’s trials and errors, and while she learns, through her wonderful writing, she educates us as well. Check out her blogs. 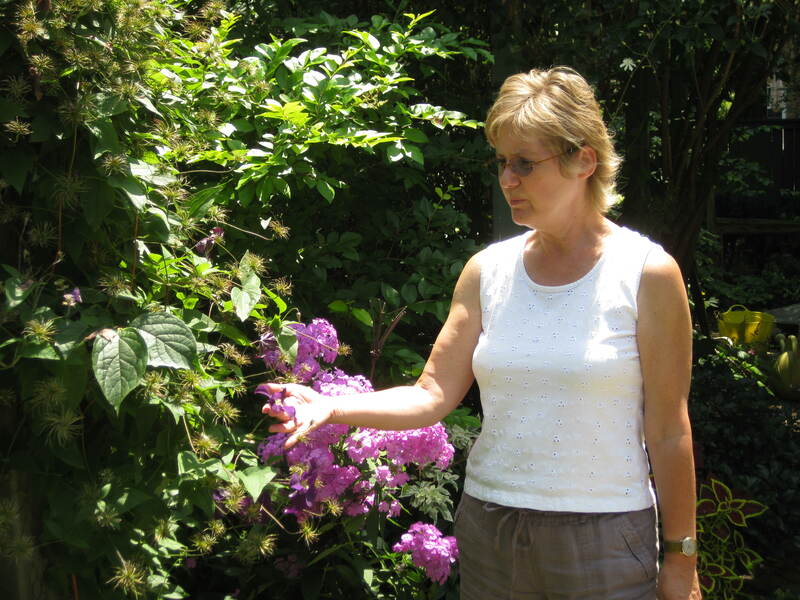 Master Gardener Lorraine Flanigan is editor of Trellis, the magazine of the Toronto Botanical Garden. She also has her own blog, citygardeningonline.com and Tweets @citygardening. Enjoy her good-natured take on the gardening life and beyond.